Almost 50 years ago, Vancouver Island photographer Gerry Deiter was a hotshot news photographer on assignment for Life Magazine in Montreal. 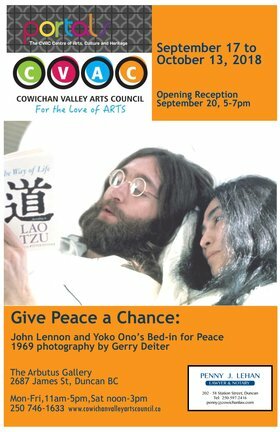 This exhibition will feature Deiter’s acclaimed archive of images taken of John Lennon and Yoko Ono at their infamous Montreal Bed-in for Peace, which was held May 26 to June 2, 1969. He was the only photographer to cover the entire 8 days, with unprecedented access to John and Yoko. Deiter passed away in 2005, only a few days after this same exhibition opened at the Royal British Columbia Museum. This will be an unusual show. Visitors will have the opportunity to jump into a replica bed, as well as enjoy a variety of related artifacts and memorabilia, to get into the spirit of the times. The exhibition will appeal to all ages. Parents and children can participate by adding their wishes to the Peace Tree, which will be sent to Yoko. 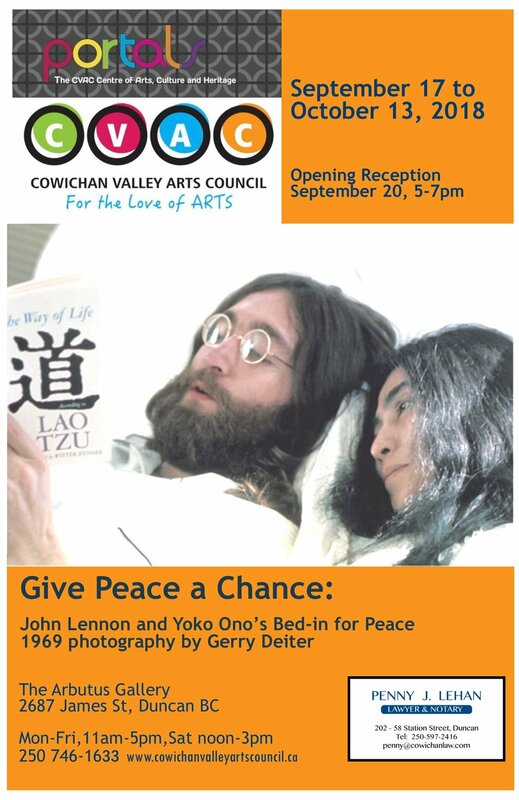 The Bed-in for Peace is just as relevant now as it was in the 60’s. The messages of peace, social justice and human rights carry as much, if not more, weight in today’s political and social climate. 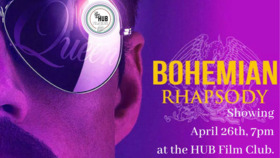 This unusual exhibition promises to be entertaining, educational, inspiring and thought provoking.